Translation Service HK provides best legal translation services in Hong Kong. We offer the most competitive prices and the highest standard of translation work. We pride ourselves in our service and are confident in our translators. All of our staff members are highly skilled, detailed and methodical. We promise all documents you trust with us will receive the highest quality of translation. Legal translation is an important part of any international business. Dealing with production or demand in multiple countries means there are many laws to be aware of. Translating legal documents requires knowledge of legal jargon in multiple languages. It is therefore important to have the right people for the job. At Translation Services HK, our translators are rigorously trained and expert writers. At Translation Services HK we provide legal translation services for any legal documents. Ranging from contracts and agreements, to compliance documentation, we are here for you. We can translate your business documents or your financial documents. We can also translate discovery documents and bills of sale. You can be rest assured that we will always have the success of your business in mind. Our translators are experts in their field. They do not only master legal vernacular across multiple languages, but they are also rigorously tested and superbly trained. Each must pass challenging exams to achieve professional standards. After this, we test their skills in real settings, identifying their strengths and weaknesses. This means that depending on your needs, we will have an expert translator tailored for you. Legal documentation and information are key to the health of your business. It is very important to us for it to remain confidential. To protect your business privacy we offer non-disclosure agreements between you and our Translation Service HK translators. Data encryption and passwords can also make file transfers much more secure. If you have specific confidentiality requirements, we will accommodate them as well. 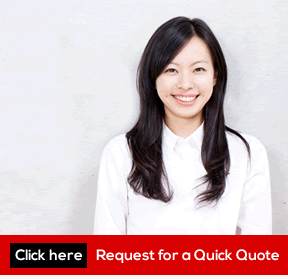 Translation Services HK is your ideal legal translation service in Hong Kong. We are trained, cost-effective and can relieve you from complicated legal translation. Whatever the task, our expert translators are here to help. 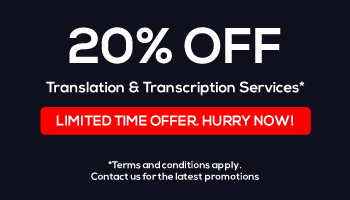 At affordable prices and with your time in mind, our legal translation service is for you. If you need or want any more information, please contact us today. We will be happy to help and any questions are more than welcome. Your peace of mind is of the highest priority for us. For a quote, please send us an email or give us a call.